Manchester United star Paul Pogba has his heart set on a move to Real Madrid this summer. 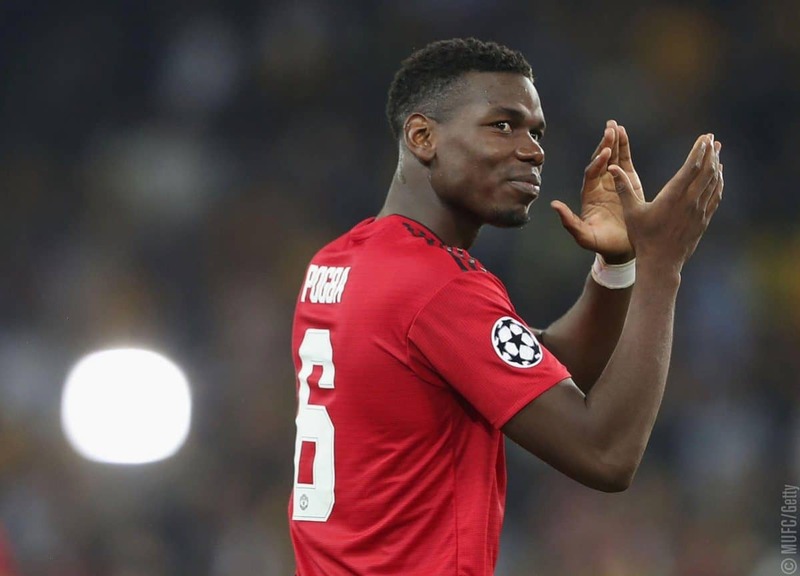 Pogba has shone for United in the second half of the season scoring nine goals and seven assists under interim manager Ole Gunnar Solskjaer. But the 26-year-old is considering a move to abroad.